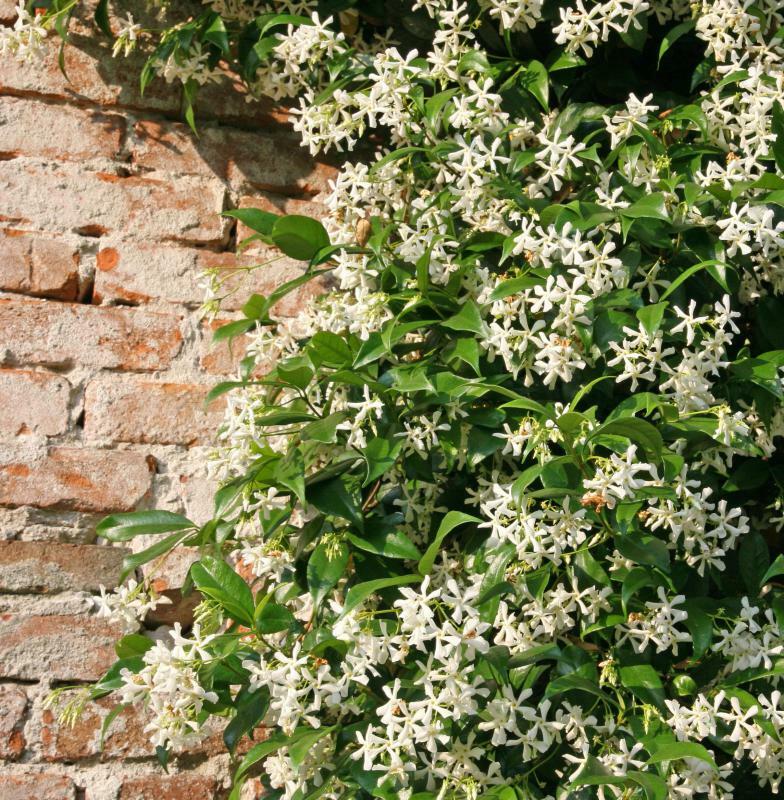 Diabetics should speak to a physician before using gardenia jasminoides or any other medicinal supplement. Jasmine has been proven effective in reducing inflammation. 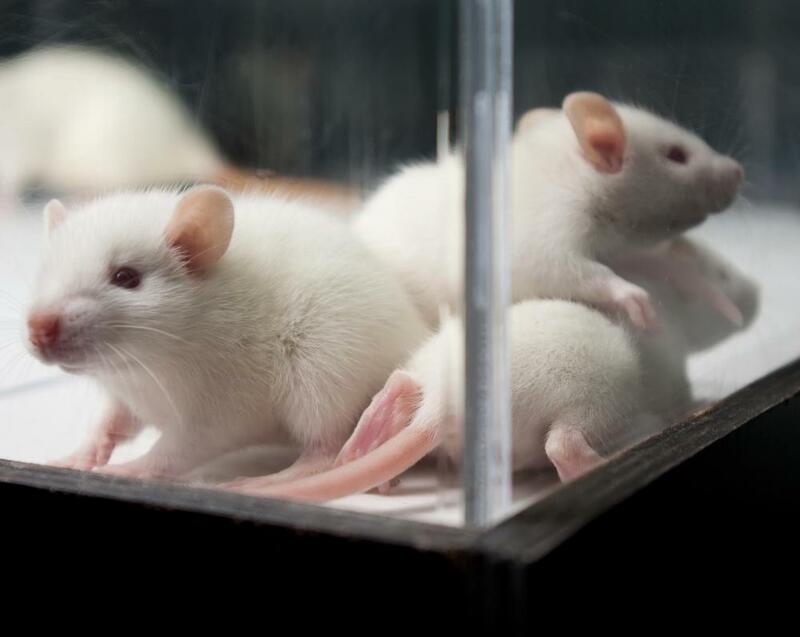 Rat studies have shown Gardenia jasminoides to be effective against rheumatoid arthritis. Gardenia jasminoides may be helpful in treating arthritis swelling. Gardenia jasminoides may be used to treat nosebleeds. Gardenia jasminoides may be turned into a paste that's used to treat the swelling associated with rheumatoid arthritis. Gardenia jasminoides, also known as cape jasmine or cape jessamine, is a common type of gardenia that has a long history of medicinal use. Not only has Gardenia jasminoides been used in Chinese medicine for hundreds of years, but extracts of the gardenia fruit have been scientifically studied and proved to be effective for many of the same conditions for which Chinese medical practitioners have been prescribing it for centuries. Zhizi, as Gardenia jasminoides is called in Chinese medicine, is considered a bitter, cold herb that helps with yin deficiency. In conventional Western medicine, the medicinal plant has been shown effective in reducing inflammation and exhibits anti-angiogenic properties. In traditional Chinese medicine, the kernel of the Gardenia jasminoides berry is made into a paste and used to treat redness and swelling for conditions like rheumatoid arthritis. It is considered effective for relieving anxiety and agitation, so it is frequently prescribed for depression and insomnia. Some aromatherapists prescribe gardenia oil for anxiety and nervous tension owing to its calming effect. Gardenia jasminoides may also be used to treat physical and emotional menopausal symptoms. Traditional Chinese medicine practitioners use it to cool and detoxify the blood, stop bleeding, and help injuries to heal more quickly. Due to this ability, it is used to treat nosebleeds and other bleeding conditions, such as blood in the urine. Recent Western medical research has supported the medicinal properties of Gardenia jasminoides. Scientists have isolated several different compounds that are effective at treating medical conditions. 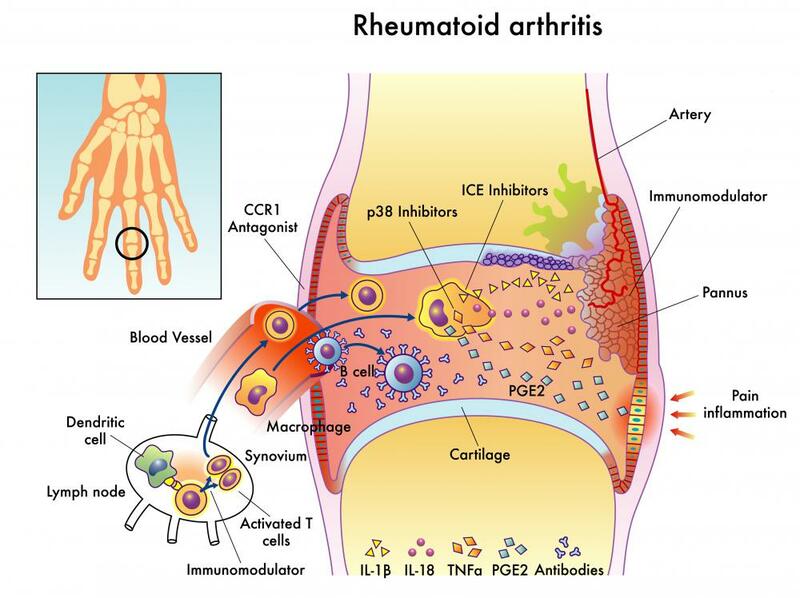 Rat and mouse studies have shown the herb to be effective against rheumatoid arthritis. It lessens inflammation in the body by raising glutathione levels. A 2006 study showed that a compound in gardenia is able to inhibit an enzyme in the body that prevents diabetics from making sufficient insulin. Although more research is needed to back up these results, the study suggests that Gardenia jasminoides may help diabetics to increase blood insulin levels. Higher insulin levels allow those with diabetes to regulate blood sugar. Other research has shown cape jasmine to have antiangiongenic properties. This means that it prevents or slows the growth of new blood vessels from existing ones. Antiangiongenic therapies are useful in treating malignancies and may be responsible for the herbal remedy’s effectiveness against conditions involving excessive bleeding. In the Chinese medical tradition, practitioners consider the whole patient and do a thorough examination prior to prescribing treatment. Self-treatment is discouraged, so Gardenia jasminoides should not be taken without consulting a Chinese medical practitioner. As the herb has laxative properties, it can be dangerous if taken when diarrhea is present. What Are the Best Tips for Making a Gardenia Bouquet? What Are the Different Types of Chinese Herbs for Diabetes? 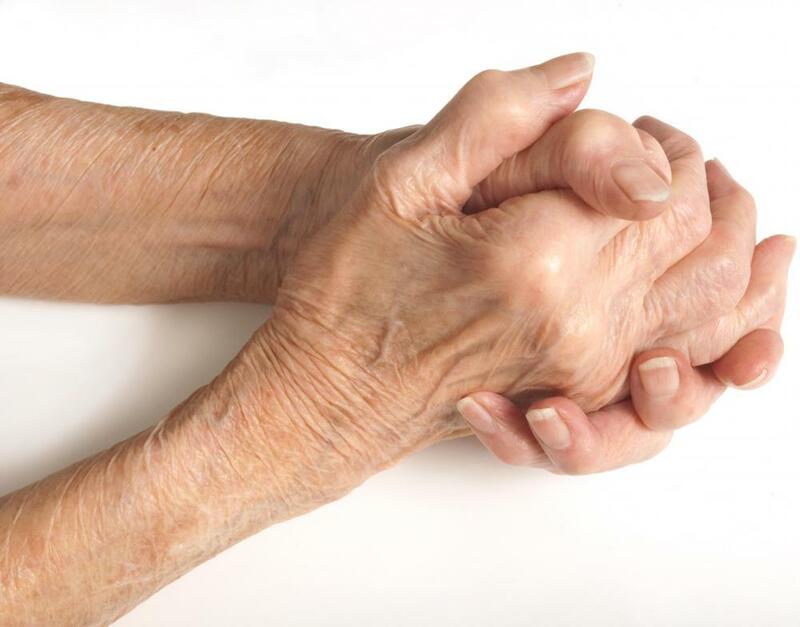 The results they have found with studies using cape jasmine for rheumatoid arthritis are exciting. Both my mom and my sister struggle with this and I think they feel like taking a prescribed medication is the only answer. 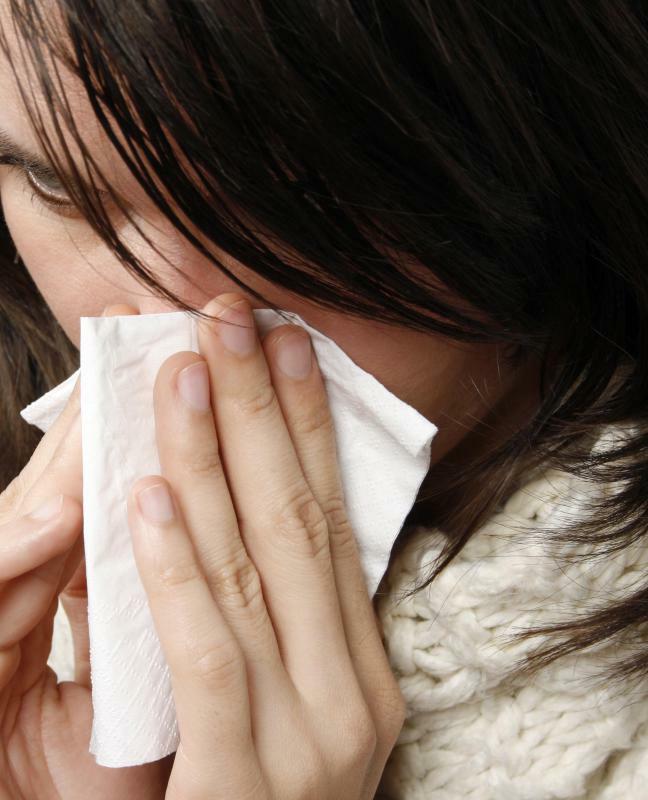 It would be great if using something like cape jasmine would help with their symptoms. I don't think they would have nearly the side effects they are experiencing with the other drugs. I might have to try some of this myself. When I read about how it helps with insomnia and menopause symptoms, I perked right up. Being able to find a natural solution for these problems sounds like the best way to go. I find it interesting that this article mentions how self-treatment is discouraged. I find myself doing this a lot -- especially when it comes to using natural herbal remedies. Whenever I have some kind of medical problem, my first choice is to find a way to treat it naturally. The bad thing about this, is sometimes I put off going to the doctor to find out what is really causing the problem. I do like how the Chinese approach is to evaluate the whole individual and not just the specific symptoms of one problem. I think this helps gives a better picture when prescribing any kind of medication, whether it be prescription drug or something like Gardenia jasminoides. Herbs such as this really can be effective, but like anything, there can also be side effects and general warnings to be aware of. I wish I had known about this herb a few years ago. When I was having a regular physical exam, they found blood in my urine. I then had to have additional kidney tests run to figure out the cause. All of my tests came back negative. They just told me that some people have blood in their urine and there is no specific reason for it. That really didn't sound like a very good explanation to me. While all of this was happening, I was also applying for some insurance. The insurance company would not approve me until this issue was resolved. If I had known about this herb and how it is used to help with this problem, I would have tried it to see if it made a difference.